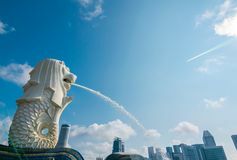 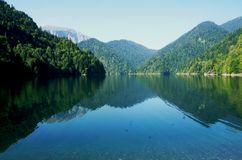 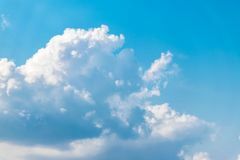 Clear blue sky with cloud. 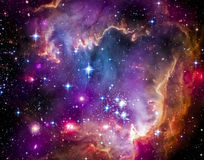 Festive, christmas. 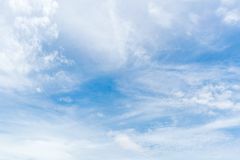 Clear blue sky background,clouds with background Clear blue sky background,clouds with background clear blue sky background,clouds with background Clear blue sky background,clouds with background Clear blue sky background,clouds with background Clear blue sky background,clouds with background Clear blue sky background,clouds with background. 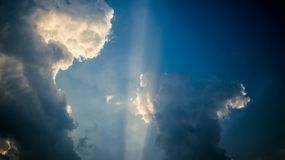 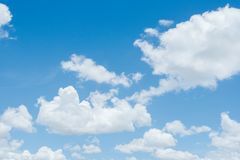 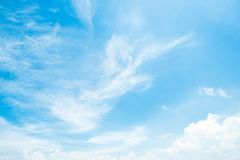 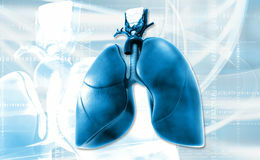 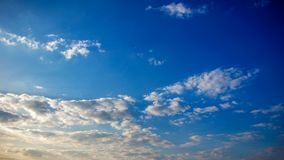 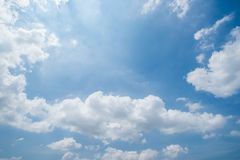 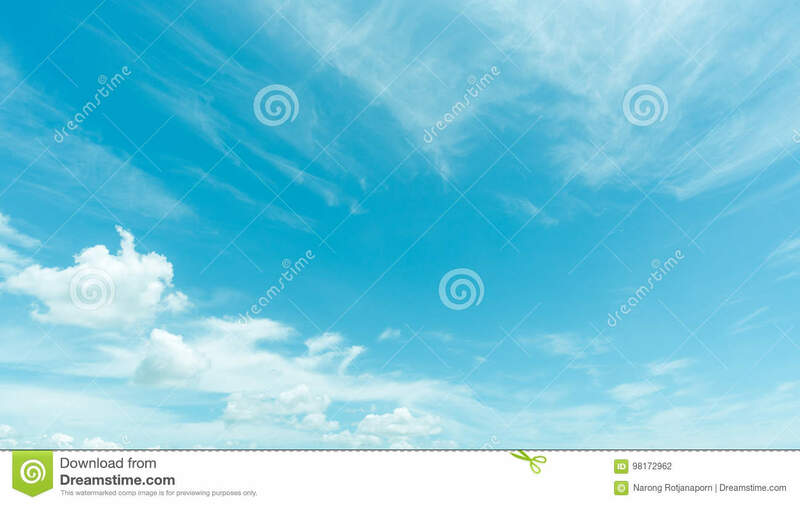 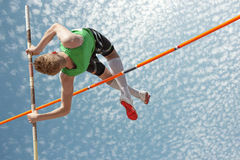  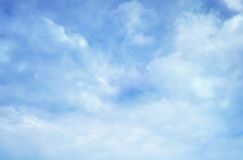 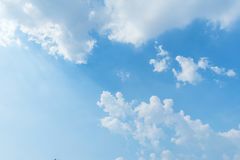 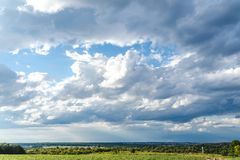 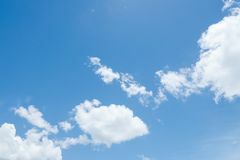 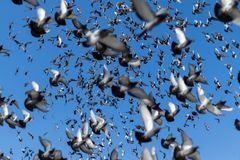 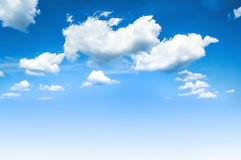 Clear blue sky background,clouds with background Clear blue sky with cloud background.